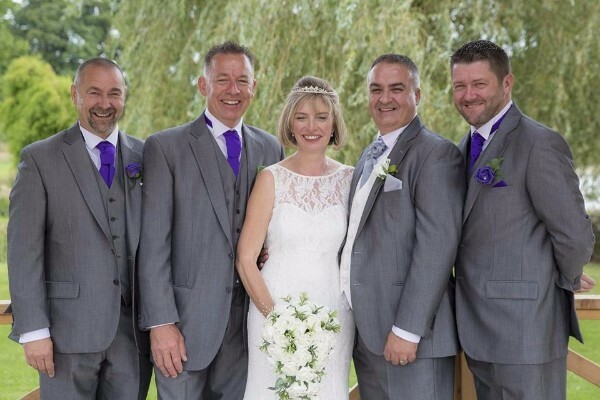 Since 1962, Richard Mark Menswear has been the leading provider of Wedding Suit Hire in Wallington. 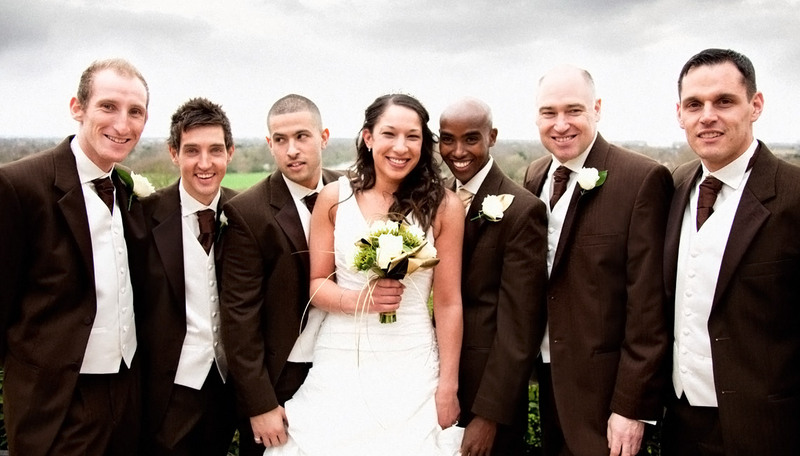 Providing the very best wedding suits and wedding suit attire to the people of Surrey, London, and beyond. The aim then, as it is to this very day, was to offer exclusive wedding suit hire in a friendly and welcoming environment and provide a personal service that only a truly independent wedding hire supplier can provide. 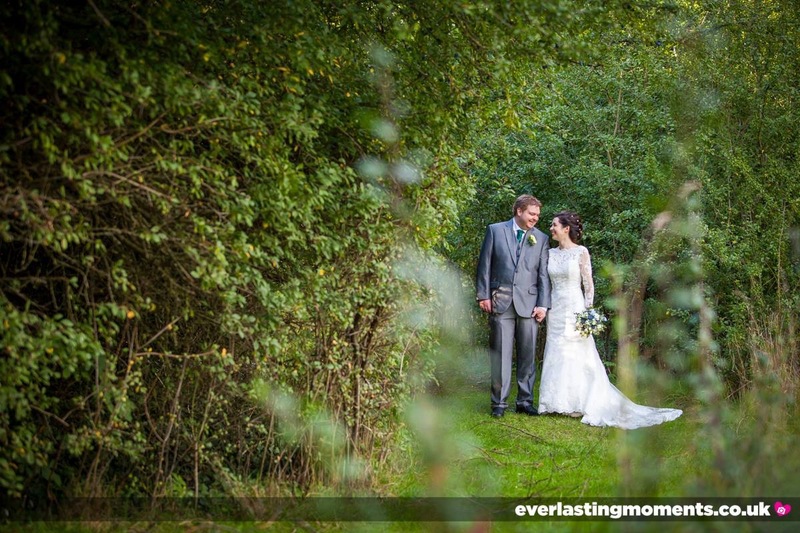 If you are looking for Wedding Suit Hire in a warm and friendly environment, then we can help. 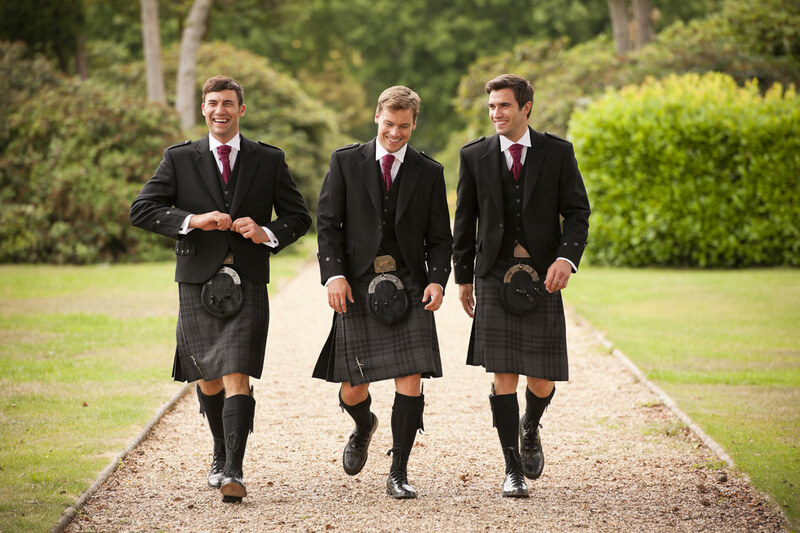 Our formalwear hire department offers Classic, Contemporary, and Prestige Wedding Suits to hire, along with full Highlandwear outfits. We leave nothing to chance, helping you match your wedding colour scheme with cravats, ties, handkerchiefs, and all the accessories you’ll need for your big day. We can fit you and your wedding party for traditional Morning Suits, as well as provide a more contemporary look with our Classic Collection. We are also pleased to introduce our Prestige Collection which features some of our more modern, slim-fit and lightweight styles of wedding suit hire, all in a large variety of colours. We also offer traditional Highlandwear. Tartan is often worn as morning or eveningwear and we have a large range of tartans to choose from and are always ready to help you make the right choice. So book your appointment with us at Richard Mark Menswear, and let us dress you for your wedding day. Our aim is to make you and your wedding look your best, with a stress-free, affordable service that you will want to shout about. Do you have any questions about wedding suit hire? We’re here to help you with all of your suit hire questions.